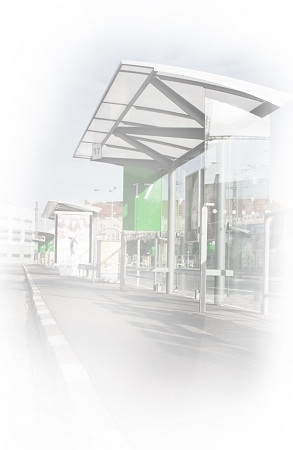 The bus terminal is used by more than 100 domestic and international transport operators. In one day, the bus terminal handles more than 450 different connections and serves 10 million passengers per year. You can get to most European countries from the bus terminal – using both scheduled and non-scheduled (charter) bus services. The terminal has 25 departure platforms and a central arrival area. With the exception of two designated smoking areas, the rest of the terminal is a non-smoking, smoke-free zone. storage, public restrooms, restaurants, shops, tourist and other services. “Kiss & Ride” drop-off parking is located right next to the terminal (15 min. free) along with a TAXI stand.